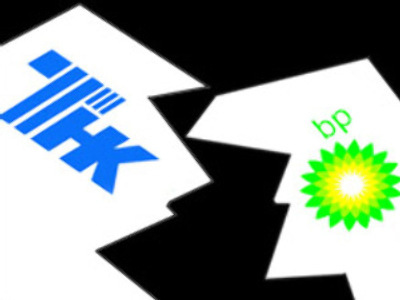 The row between oil major BP and its Russian joint venture TNK-BP over the CEO is gaining pace. The conflict has deepened after BP rejected the Russians' demand to replace TNK-BP's long-serving chief, Robert Dudley. A board meeting called to resolve the dispute has failed to break the deadlock. BP says the Russian side didn’t show up. Russian shareholders accuse Dudley of running the joint venture in the interests of just one shareholder – the British oil major. Earlier this week Dudley said he was committed to staying with the company, but the Russians are insisting he goes. TNK-BP is jointly owned by the British oil major and Russian shareholders, with each side owning 50 per cent of the shares. The so-called AAR consortium, made up of Alfa Group, Access Industries and Renova, represent the Russian interest in TNK-BP. In response to AAR’s call for the dismissal of Dudley, BP has suggested getting rid of Chief Executive German Khan and several other Russian managers, according to Kommersant business daily.